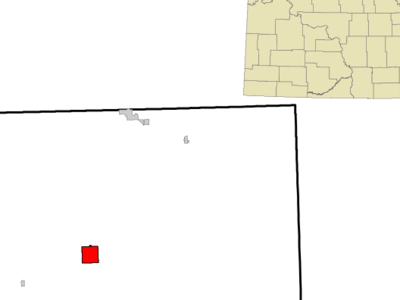 Lisbon is a city in Ransom County, North Dakota in the United States. It is the county seat of Ransom County. The population was 2,154 at the 2010 census. Lisbon was founded in 1880 by Joesph L. Colton, who named the new city after Lisbon, New York, his wife's hometown. Picnickers in Sandager Park can often watch canoeists paddle by on the Sheyenne. Camping is available in Sandager Park and five miles south of the city in Dead Colt Creek Recreation Area. Pioneer Lisbon newspaper publisher W.D. Boyce is credited with importing the concept for the Boy Scouts from England to the United States. The verdant campus of the North Dakota Veterans Home, established in 1891, provides pleasant retirement living for military vets. Construction is underway for a large new facility adjacent to the current one. Here's the our members favorite photos of "Cities in North Dakota". Upload your photo of Lisbon!